Barely a week has passed since UK reality TV star Sean Pratt spoiled us with a photo that left very little to the imagination – and now we’re getting another photo from that set, with his, well – bulge, being the center of attention. 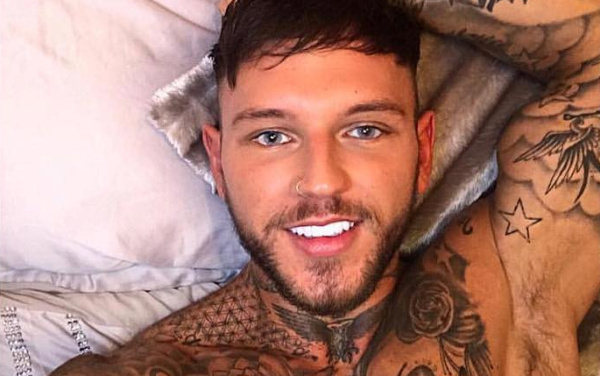 26-year-old Sean Pratt is known from MTV’s Ex On The Beach, a reality show where single men and women are stranded on a beach with their exes. Before that, he worked as a stripper and a naked butler. Sean is no stranger to posting raunchy photos on Instagram – from baring his naked bum, to having his bulge-photo deleted (for being too big, perhaps?). This time, we’re getting another picture from his photoshoot with “James.Shoot” – and while technically he’s not naked, he might as well be. We’re certainly ready for more!